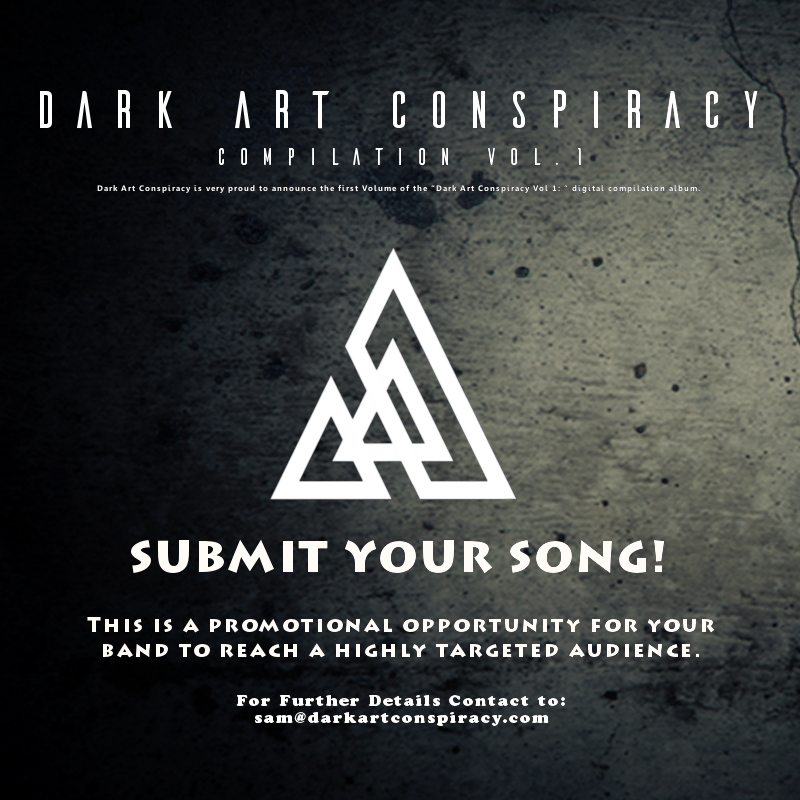 Invictus Productions, in conspiracy with Dark Descent Records, sets September 7th as the international release date for Malthusian‘s highly anticipated debut album, Across Deaths. Dark Descent will handle the album’s North American release, while Invictus will handle the rest of the world. 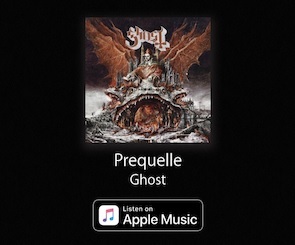 Ghost‘s new album Prequelle is out on June 1 and the band start North American tour on May 5 in Riverside, Calif. Also band announce first ever Arena shows as a headliner. 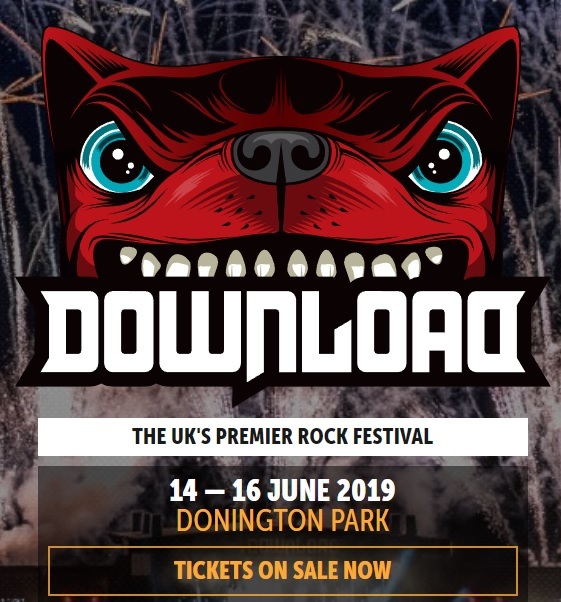 Founder and frontman Tobias Forge promises his group will be bigger and better for the tour according the recent interview with the billboard. BRUTAL RECORDS Announces Partnership With MRI and SONY MUSIC’S RED & THE ORCHARD. Partnership includes global digital distribution through The Orchard and select physical distribution via RED, Sony Music. USA metal record label Brutal Records has entered into a wide ranging distribution partnership with The Orchard, RED Distribution and Sony Music Entertainment covering global digital distribution as well as select physical distribution in a number of key territories around the US and Canada. Under the agreement “The Orchard” will provide global digital distribution to Brutal Records. In addition, RED Distribution and Sony Music Entertainment will now handle physical distribution for Brutal Records in North America, respectively. The enhanced collaboration kicks off in 2018 with a release slate that includes reissue records from Incubus [Brazil], Opprobrium, Decibel Demon, and more. First releases for Brutal Records will start on August 10th with a new debut album from all females death metal group SINAYA from Brazil and from Venezuela death metal DEMISE also on August 17th the label will re-issue some of the Risky Music titles, who Brutal Records secured a distribution. Brutal Records President Michael Howard states, “I’m very excited to announce the partnership with MRI. When I was looking at options, I contacted my old friend Alan Becker SVP RED and he suggested that we team up with Missi Callazzo from Megaforce and RED. There is nothing more metal then Megaforce, who are responsible for signing and introducing some legendary metal bands to the world. RED speaks for itself with their dedication to the metal genre. I feel this is the perfect combination and home for the label”.